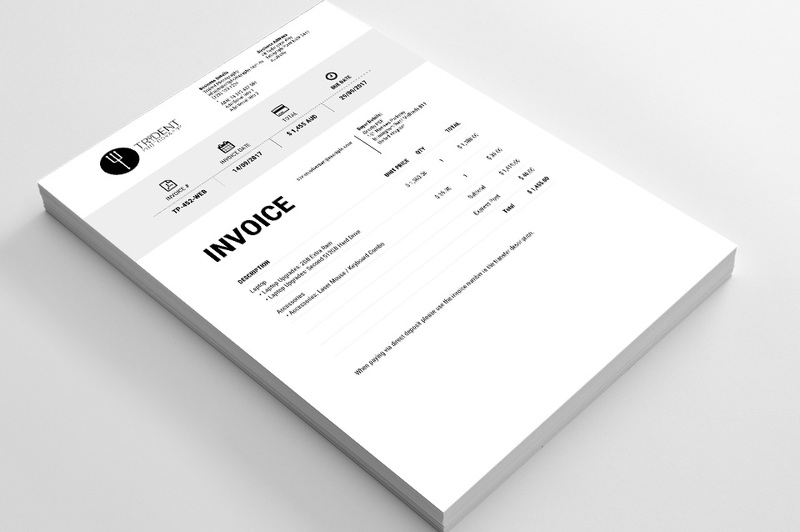 Invoice Iconic is a vibrant invoice template that can be purchased from our PDF Template Shop. This guide will walk you through installing and configuring Invoice Iconic to its full potential. As an Invoice PDF template, Invoice Iconic can be used with any Gravity Forms that include Product fields. You have access to your form data through Gravity Forms Merge Tags. For more information see the Gravity Forms Merge Tags documentation. All PDF templates have common settings that can be configured, such as font, security and PDF attachments. We recommend reviewing the PDF setup guide to get a better understanding on all the available settings. All template-specific configuration is done from the Template tab and below you’ll find detailed information about each option available in Invoice Iconic, what it does and how it alters the generated PDF. Select this to display currency code with Summary Total (eg. USD, AUD, GBP, EUR). By default, the total tax is shown in the invoice summary section. Tick this box to remove the tax amount from the summary. The background colour used for the Invoice Summary section. This label is displayed in the top-right corner of the invoice. This label is displayed in the top-right corner of the invoice, to the right of the Business Details. The label displayed in the Invoice Number column of the Invoice Summary. Leave blank to disable. The label displayed in the Total column of the Invoice Summary. Leave blank to disable. The overall invoice total including shipping and tax (if applicable). Invoice Iconic comes bundled with Roboto Condensed which is an open source licensed font (Apache License, Version 2). Roboto Condensed is a geometric typeface with condensed lettering. For the best results we recommend using Roboto Condensed at 10pt. Set the PDF font in the Appearance tab.